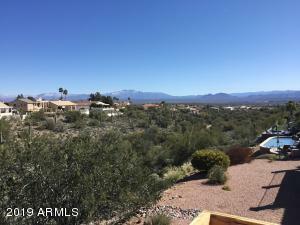 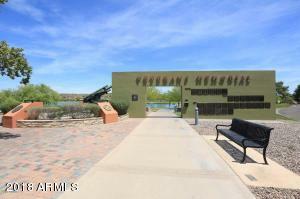 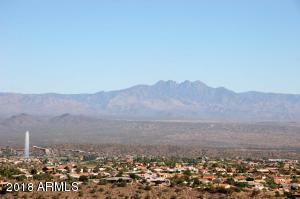 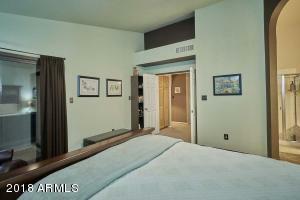 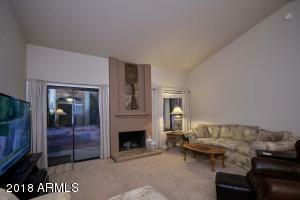 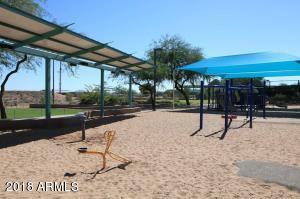 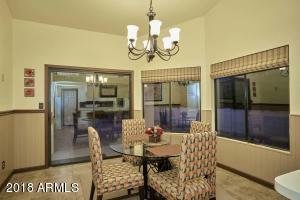 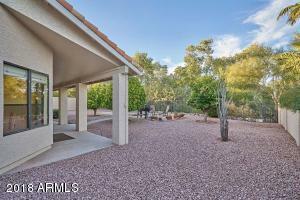 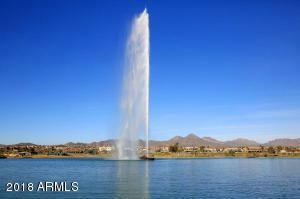 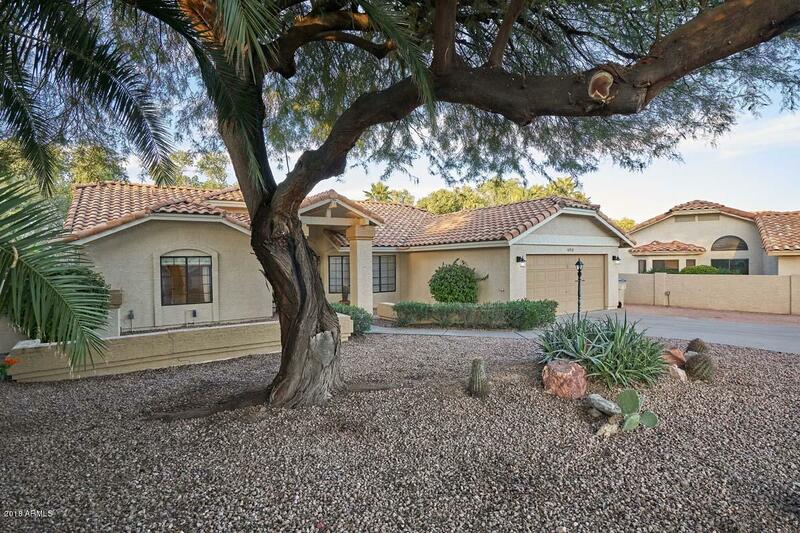 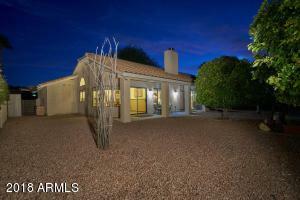 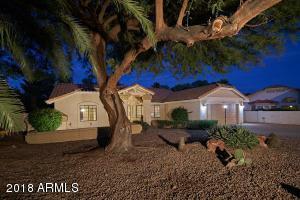 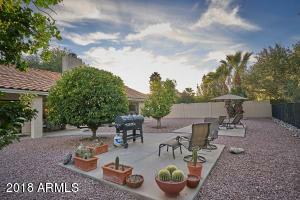 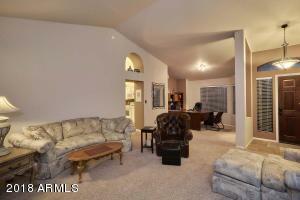 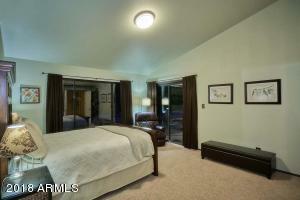 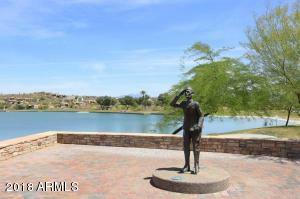 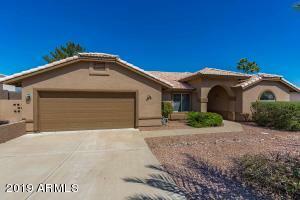 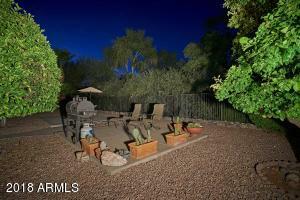 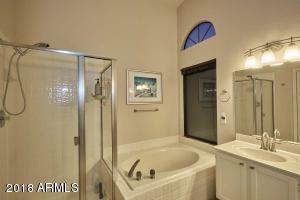 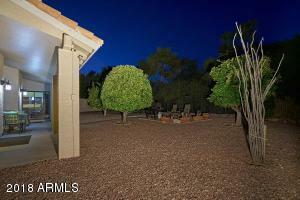 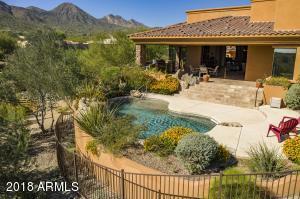 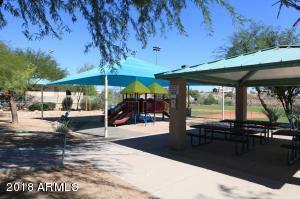 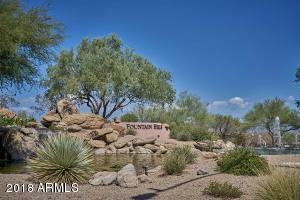 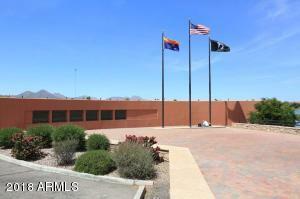 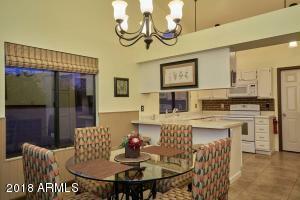 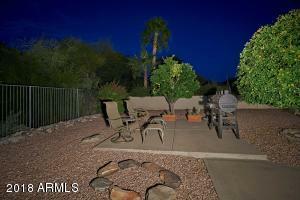 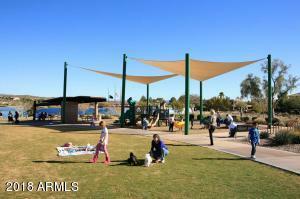 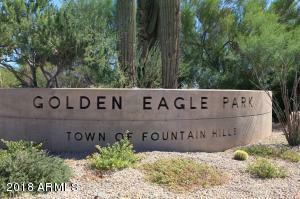 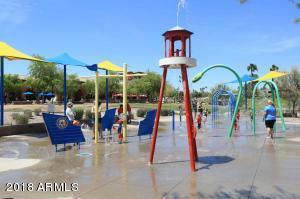 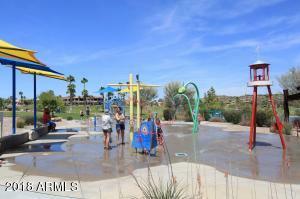 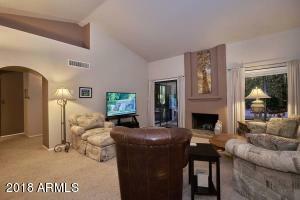 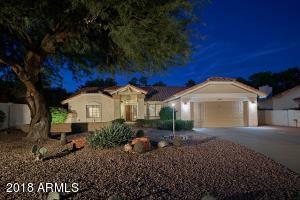 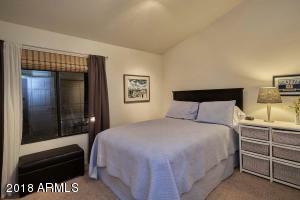 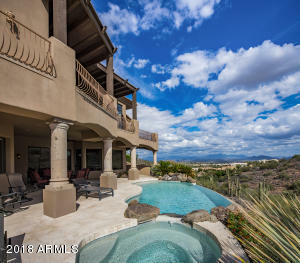 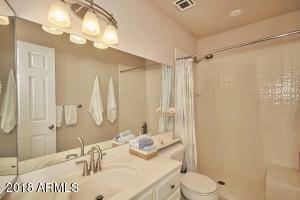 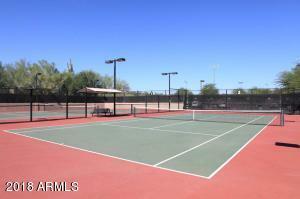 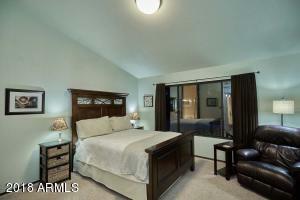 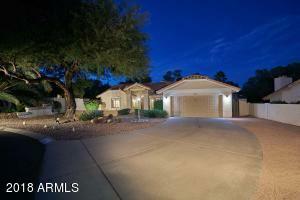 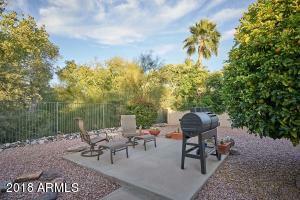 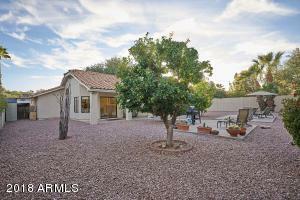 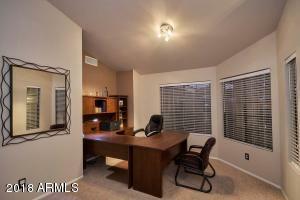 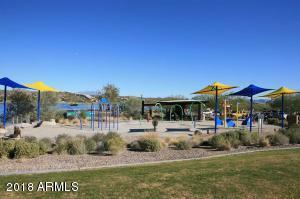 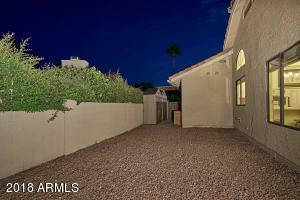 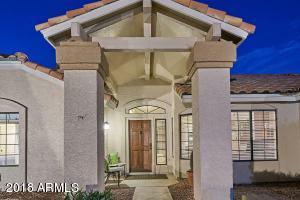 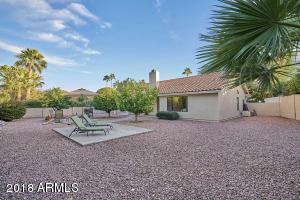 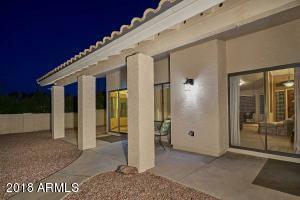 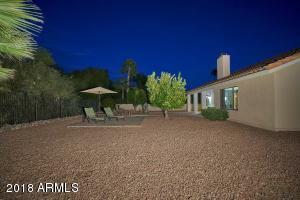 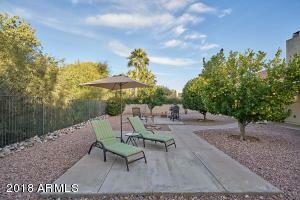 Beautiful spacious home in prestigious Fountain Hills. 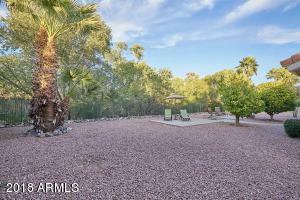 Premium just under 1/4 acre cul-de-sac location backing up to a gorgeous natural arroyo offering extra privacy and tranquility. 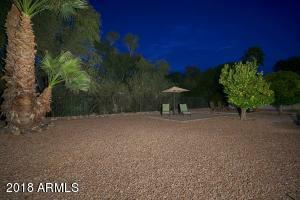 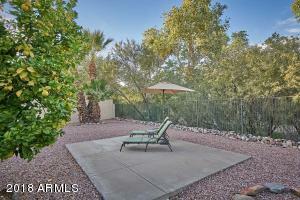 Huge backyard with several living spaces, lots of citrus trees and plenty of room for future pool, putting green etc. 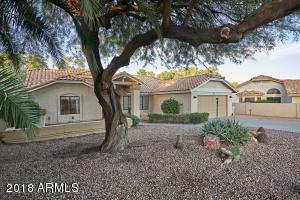 Inviting family room showcases vaulted ceilings and natural fireplace opens to a dining area currently used as an office. 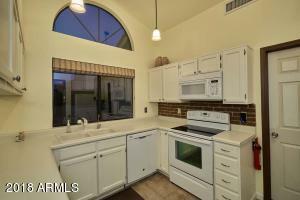 Chef's kitchen has newer stove/cooktop, microwave, dishwasher and lighting. 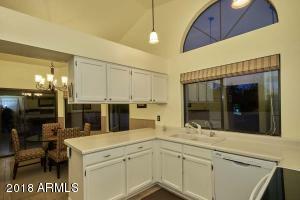 An Eat-In area and Breakfast Bar add additional value. 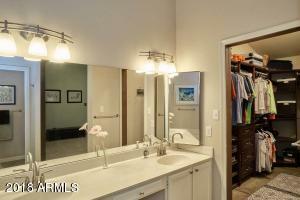 Newer 18'' tile in Kitchen, Entry and Laundry Room. 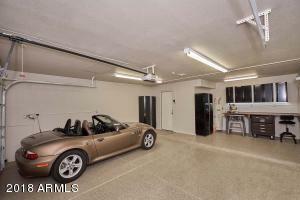 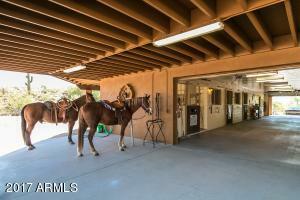 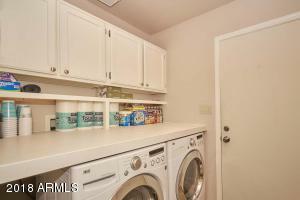 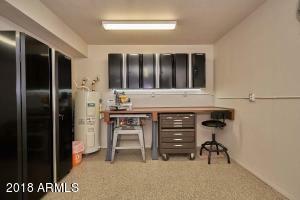 Oversized garage with built-in Husky industrial cabinets, work bench with Epoxy flooring.